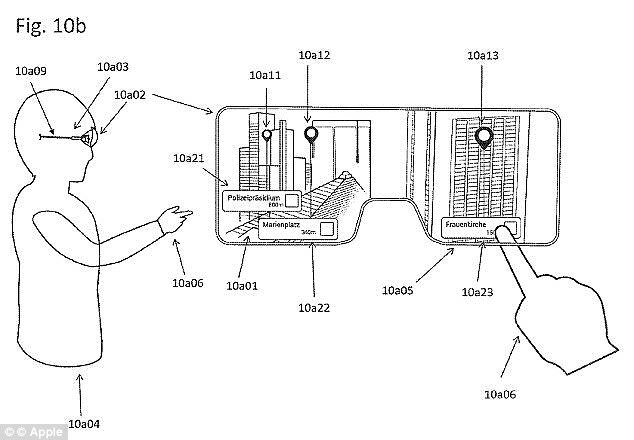 Apple's augmented reality glasses could be on shelves by 2020, it has been claimed. Codenamed T228, they will run a version of Apple's iOS called 'reality OS'. He says Apple's device will have its own display and run on a new chip and operating system, 'according to people familiar with the situation'. It is believed the software will be a 'fork' of the iOS software on iPhones and iPads - similar to the version created for the Apple Watch. A secret team team is working on several hardware and software projects under the umbrella code name of 'T288', it is claimed. It is believed the firm is taking its time to make sure the technology is ready. 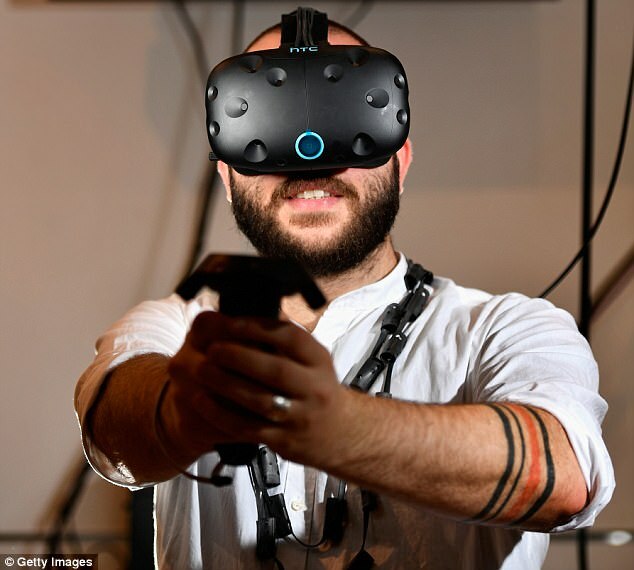 'Anything you would see on the market any time soon would not be something any of us would be satisfied with,' Tim Cook recently told The Independent when talking about the firm's AR plans. The firm is believed to be investigating touch panels, voice-activation via Siri and head gestures to control the glasses, and a recent Apple AR glasses patent details a head-mounted, touch-screen display that could work alongside an iPhone. A special development kit similar to Samsung's Gear VR and Google's Daydream using as iPhone as a screen is also being made, although it is believed it will only be used internally to develop apps for the new glasses.